Here, we answer some of the most commonly asked questions from potential Isagenix customers. Have a question that’s not listed? Contact our team today and we’ll be happy to help. Am I required to sell Isagenix products? Absolutely not. The business portion of Isagenix is entirely up to you. If you do have an interest in pursuing this exciting business opportunity, we are always here to help. However, if you simply want to enjoy the products, you can still take advantage of the best nutritional products available. 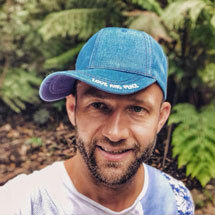 How Long Do I Have to Follow the Isagenix Program? Isagenix works by improving the body from the inside out, delivering optimal nutrition to support weight loss efforts and boost mental clarity. 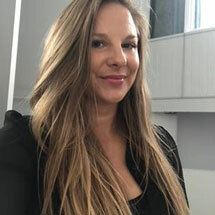 Although some customers choose to complete 1 or 2 months of the program, we recommend using some form of the products (such as the shakes and Cleanse for Life) for as long as possible. If you decide to leave the Isagenix program at any point, you are not locked into any sort of contract and will not be charged an exit fee. How Much Do Isagenix Products Cost? To view the cost of each individual product, please view our full range here. For an example, the 30 Day Weight Loss Premium Pack costs just $399. This works out to only $13.30 a day. Can I Get a Refund if I Do Not Like Isagenix Products? Your first autoship order is covered by our money back 30 day guarantee. Should you not like the products for any reason (including disliking the taste, not getting the results you were seeking, and so on), you'll receive your money back; minus the shipping and handling and membership fees. We recommend purchasing either the Performance Value Pack or the 30 Day Weight Loss Premium Pack on your first order as both of these options provide ample nutrition to get you through your first 30 days of the program. What If I Want to Try Isagenix Before Fully Committing to the 30 Day System? Isagenix products can be purchased individually. However, we have seen time and time again how a full Isagenix program delivers the best end result. Research indicates that it requires a minimum of 14 days to instill a new habit. Using the Isagenix system for a full 30 days in a row, alternating Cleanse Days with Shake Days, delivers the most noticeable results. Can the Isagenix Program Still Work for Me If I Am Busy? Isagenix's nutritionally dense meal-replacement shakes offer you convenient, instantaneous nutrition. Isagenix shakes are an ideal choice for on-the-go, active individuals in search of a balanced, complete meal. A range of nutritionally complete snacks is also available, which you can view here. What Is the Difference Between Cleanse Days and Shake Days? Shake days include a delicious Isagenix shake in the morning and evening, along with a balanced lunch and snacks throughout the day. Cleanse days involve drinking Cleanse for Life four times daily. On either day, it is crucial to drink a minimum of 3 to 4 liters of water to help flush out any toxins released with the help of the program. More information on shake and cleanse days can be found by reading our guide to cleanse days. What Is the Best Way To Get Results From the 30 Day System? 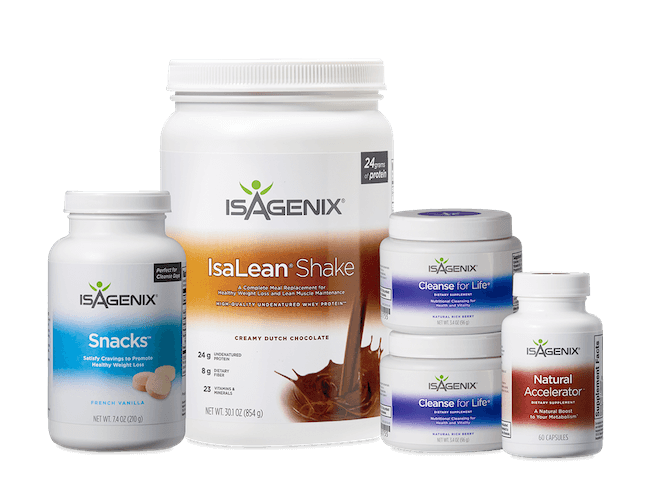 The 30 Day Weight Loss System from Isagenix features nutritionally balanced shakes for shake days and an aloe vera based deep cleansing drink for cleanse days. 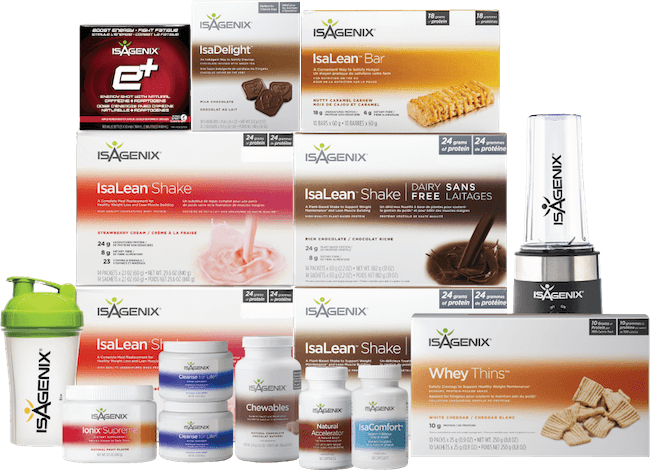 Typical Isagenix programs involve 6 shake days and one cleanse day per week. Every Isagenix program includes a complete instructional booklet detailing when to consume each product, meal ideas, a daily planner, and more. Isagenix's world-renowned founder -- John Anderson -- spent more than 30 years formulating vitamins, earning him the title "Mineral Man". Heavily influenced by Eastern philosophies, John formulated Isagenix with Eastern-inspired ingredients that typical Western products ignore. A glance at an Isagenix label will reveal an ingredient list similar to something you would read in the vitamin aisle of your local health store. Isagenix's formulas are designed to provide the body with everything it needs and nothing it does not. The program itself is heavily based around the concept of nutritional cleansing, a method with scientifically proven benefits. Isagenix products help support your body's natural cleansing process, thus encouraging the removal of toxins and impurities. This process often results in a host of desirable benefits including weight loss, increased energy, improved overall health, and improved lean muscle mass. Isagenix success stories are common throughout the world. See some real life results and testimonials here.